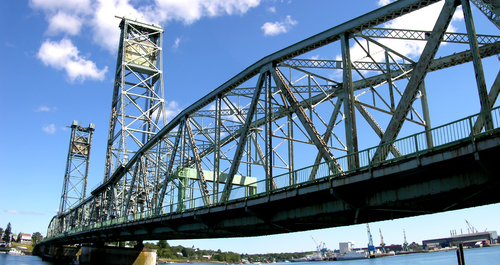 In May, New Hampshire Governor Maggie Hassan (D) signed into law a bill to increase the state gas tax by 4.2 cents-per-gallon for the purpose of resurfacing and reconstruction on secondary roadways, municipal bridges, and Interstate 93. Now, an in-depth case study of the state’s first gas tax increase in 23 years is available from the Transportation Investment Advocacy Center (TIAC). The report includes the history of the state’s gas tax, the demonstrated need for an increase, the breakdown of the legislation and how it was passed, as well as who supported and who opposed the bill.